THE WHISTLER SAYS: HAPPY 2012, SILLY MALAYSIANS! Volkswagen on Thursday announced that it is cutting the price of the redesigned 2012 Passat by $7,180 (RM22,760) versus the 2010 Passat, thus undercutting the base 2011 Toyota Camry and Honda Accord. 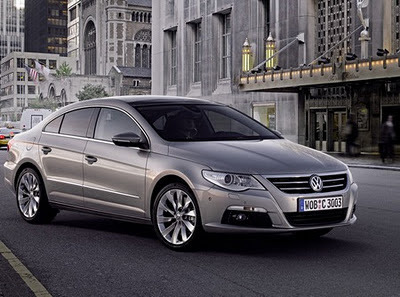 The base 2012 Volkswagen Passat 2.5L starts at $20,765 (RM65,825) compared to $27,945 (RM88,585) for the 2010 Passat. The top-of-the-line 2012 Volkswagen Passat SEL Premium starts at $33,720 (RM106,892), including shipping. The pricing strategy slots the new Passat — which is longer, wider and roomier than its predecessor — below the base Camry and Accord. The 2011 Toyota Camry starts at $20,995 (RM66,554). The 2011 Honda Accord starts at $21,930 (RM69,518). VW offers a choice of three engines in the Passat, including a four-cylinder turbodiesel that is expected to deliver 43 mpg on the highway, the company said in a statement. The Passat with the 2.0-liter TDI starts at $26,765 (RM84,845), including shipping..
VW is providing FREE scheduled maintenance for three years or 36,000 miles..
PEOPLE, you can drool or salivate. But I think we should be getting angry. What does this mean? It means that we are silly enough to tolerate paying FOUR TIMES the prices for basic goods and services compared to others. US $ 50, Aussie $ 50 or even Sing $ 50 can buy you 1 week of groceries in their supermart. Here RM 50 buys you at most 2 days worth of groceries...Betul betul Bodoh Punya Malaysians who keep voting BN. A 2.5 Litre super duper Volkswagen Passat is now selling in the United States for RM 65,825 ONLY. That is less than the price of a Proton Waja in Malaysia. Folks, they also throw in FREE scheduled maintenance for three years or 36,000 miles. The Camry sells for RM66,000 and the Honda Accord 2.4 sells for RM69,000 in the US. Here in Malaysia the Volkswagen Passat 2.0 (NOT the 2.5) sells in excess of RM245,000. This is FOUR TIMES the price they pay in the United States ..
Their cost of living is much higher. Their land costs are higher than Malaysia, rents are higher than Malaysia, salaries and labour costs are higher than Malaysia, transport and logistics costs are higher than Malaysia, yet they can sell the same car FOUR TIMES cheaper than we suffer here in Malaysia. Ini tak masuk akal langsung. .
Why are we willing to suffer paying FOUR TIMES the price for cars? Because we are silly. We are not a clever people. We tolerate silliness. WE tolerate the bankrupt AP regime where cronies get APs to import cars which send the prices of cars to the sky. We tolerate silly duties and taxes all of which are levied to protect a domestic car industry that is becoming increasingly NOT viable - day by day. It is becoming more ridiculous. .
Kepada sahabat-sahabat yang tak faham niaga, yang tak faham kira kos sara hidup dsbnya - here is some basic comparison.. In Malaysia, even if you buy a WAJA you pay about RM70,000. Sekarang cuba fikir ok, if the Americans pay ONLY RM65,000 for a VW Passat 2.5L, then how much do you think they will pay for a WAJA in their country? RM15,000? RM20,000? They will definitely NOT pay RM65,000 for a WAJA.. If they pay RM20,000 for a WAJA, then they save RM45,000 already (COMPARED TO YOU THE MALAYSIAN CAR BUYER). So for the same car, we are paying much, much more than the Americans. FOUR TIMES MORE. We pay more but we get less. Why? Because we are BODOH!! Malaysians are willing to pay RM70,000 for a tin can car when for the same amount of money they can buy a VW Passat 2.5 Litre 'Made in Germany' car. . THE WHISTLER ASKS YOU TO PROVE HIM WRONG THAT WE ARE SILLY. 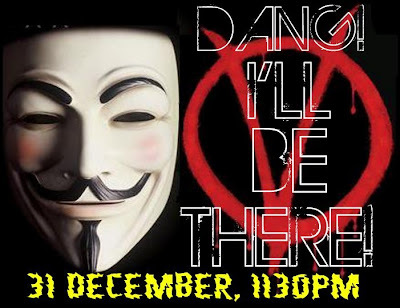 CATCH UP WITH YOU IN DATARAN, YAH? GIVE US BACK THE MALAYSIA OUR PARENTS HAD! MORE GUT FEEL THAN CYRSTAL BALLING. Yesterday I felt good after reading MI’s piece on DAP’s contact with Dato Mohd Ariff Sabri a former UMNO Adun. 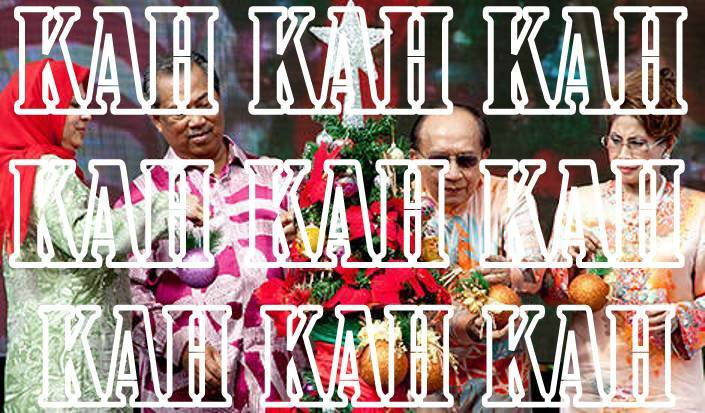 Datuk Sak’s (aka Sakmongkol AK47) Blog is a daily Must Read at breakfast and has been a frequent Friday Guest Blogger on this blog. We are on opposite sides but I can volunteer that we have a common cause: CHANGE FOR A BETTER MALAYSIA. After the Kuala Terengganu By Elections I posed a question on 23 January 2009 to Datuk Sak and Wenger J Khairy (Padedoh) on the possibility of Pak Lah then still the PM, to call for a snap election. HERE. Mark my words, one day, and I hope by the next General Election, he could be of great value to Pakatan if he chooses to. And I hope he goes to DAP to add more color, literally and figuratively, to an otherwise perceived one race party. DAP needs a man of such caliber and mettle. It was a tight race for the MOST OBNOXIOUS NEWSMAKER of the year. A photo finish revealed that both Ibrahim Ali and Redhuan Tee Abdullah breasted the tape together. Forensic analysis revealed that Tee had bigger pointed teats than Ib’s sunken ones and thus certified the former as winner. However, being the owner of this blog, with the inherent vested power of veto I over-ruled the decision. I do not want to be accused of favoring Chinese Tea TEE, although he is alleged as determinedly claiming that he is now Malay. So with all due fairness and with a clear conscience I graciously fling this award at the Malay Ibrahim Ali for his incessant claim as the Defender of the Faith, hopefully unaware the he was usurping that right from you know who, yah?....which alone could have disqualified him….but then again Article 153 supersedes all and can cover a multitude of sins. 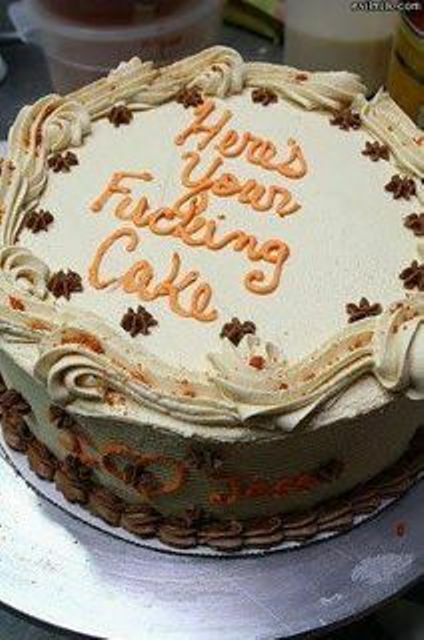 THE ONLY CAKE THAT YOU CAN HAVE AND YET EAT IT. My pick was finalised on Monday, unaware that THIS and THIS would unfold. DEFINITELY A DIFFERENT MUSLIM COMPARED TO IBRAHIM ALI AND RIDHUAN TEE ABDULLAH. DON’T DESTROY UNITY THAT BN HAS BUILT? Cannot have lion dance at one time! Cannot have religious artifacts in mission schools! Cannot be too loud during the festival of hungry ghosts! Cannot have religious images when Najib visits the Archbishop! Cannot have Christmas carols unless with permission! Cannot allow Muslims to join carol groups…..when the best carol groups WAS from Chartered Bank with muhibah participants. Cannot visit non-muslims during their festivals! Cannot use Allah in religious publications! Cannot assemble unless with permit! LANCHEOW! 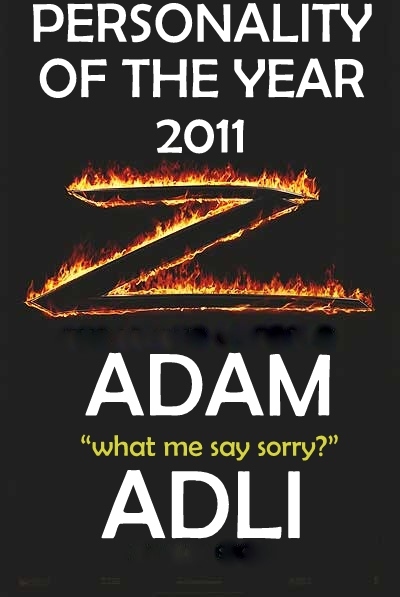 Mooooheeeedeeeeeeeeeeeeeennnnnnnnnnnnn for telling us not to destroy the unity that BN built! STICK TO YOUR GRAPES WILL YOU? 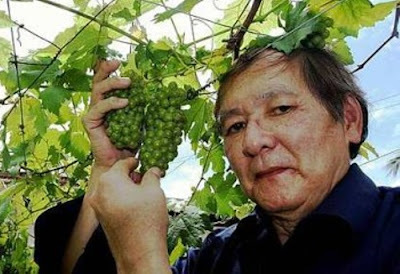 Datuk Dr Looi Hoong Wah, 65, who worked for 14 years with the government and another 14 years with a specialist hospital has successfully grown two types of grapes in his Jalan Kuantan-Sungai Lembing orchard. HERE. JUST STICK TO YOUR GRAPES WILL YOU? And don’t try to be too clever with your Google research HERE. Being a Fellow (School of Physicians) of the Academy of Medicine of Malaysia, we appreciate you past services to the nation. However we realize that you have picked on a controversial subject that you plucked and pasted from Google. We congratulate you on your break-through in grape cultivation. That’s great, stick to your grapes lah, and leave it to the experts to enlighten us. No sour grapes on our part I assure you, yah? Just be aware there is a term called “unprofessional conduct” and “missed diagnosis”! Surely you cannot be like the GP doctor who diagnosed my nephew’s son of cold when finally on further consultation, the child was diagnosed with the contagious Hand, Foot and Mouth Disease, after three days of consulting three specialists who concurred. You see, they were EXPERTS in that FIELD! Admittedly, you are also not the physician who makes his patient feel like you are the only person on the planet that was going to make your patient better and perhaps save him or her! Additionally, you are not the type to dispense medication/diagnosis/advice we didn’t need for diseases we didn’t have. ENJOY YOUR GRAPES BUT JUST DON’T FORGET THE GEBENG GRAPES OF WRATH TAKING ROOT IN OUR LAND! 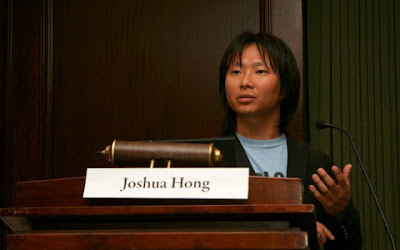 Since flash mobs first started appearing in 2003, a result of people’s interconnectivity via the net, cell phones and other handheld electronic devices, they became a spontaneous phenomenon. They have never been seen before in human history. They now orchestrate public happenings. They prove that there is still space in our jaded globalized sensibilities for surprise, often with a message. Previously, I put THIS up as my Flash mob YouTube of the Year. I chose this because the Flash mobs’ rendition of Handel’s Messiah (also commonly known as the Hallelujah Choras) brought back memories of 1955. 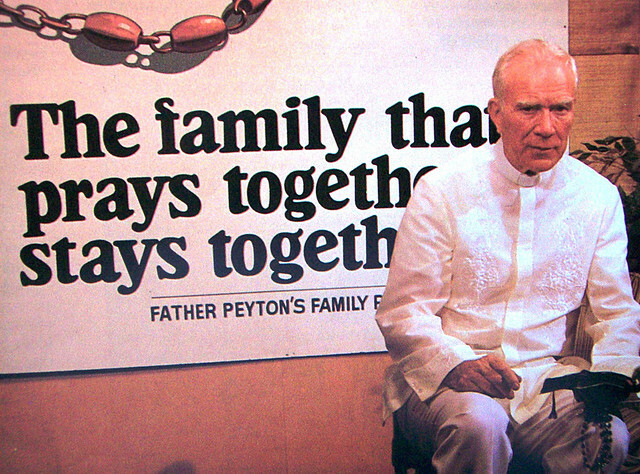 Father Patrick Peyton staged massive Rosary rallies in key cities of the world and extensively utilized mass communication to promote his ministry of binding families through prayer under the Family Rosary. 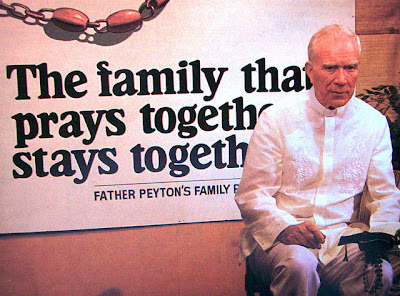 Father Peyton made famous the slogans, "The family that prays together stays together," and "A world at prayer is a world at peace." Father Patrick Peyton in his worldwide Crusade of the Rosary Rally came into Penang. I was amongst 25 Penang sopranos selected to perform this oratorio at the rally, if memory does not fail, at the Dato Keramat padang. My other reason for selecting this flash mob was because the Christian community was anxiously awaiting the outcome of a court case that would decide if Christians could use ALLAH in their publications. I must admit that I reach for the tissues every time I hear Christmas Carols around this time. AS AN APT CITATION FOR THIS AWARD. Zimbobwe My love and respect goes to the recently departed Vaclav Havel, whose life is indeed an inspiration to millions. Adam Adli's bold gesture of lowering a flag bearing Najib Razak's repugnant image will prove to be pivotal moment in our political history - it marks the moment when feudal despotism ceased to be a stupefying factor in the collective psyche of young Malaysians. The days of smug, arrogant, spoilt-brat, self-enriching, boring and pompous VVIPs are almost over! The angry knee-jerk reaction from the Umno samseng has only served as more grist for the mirth-provoking mill - one would think Adam had publicly pulled down the crime minister's underpants, thereby revealing to the world the man's pitiable deficiencies. FOR EVERYONE'S SAKE DRIVE SAFELY THIS CHRISTMAS. IS CORRUPTION AMONGST BN MBs AN INHERENT TRAIT? 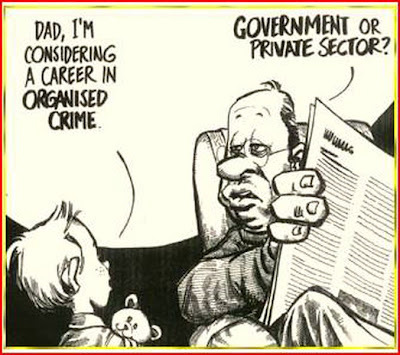 Is the propensity to be corrupt a prerequisite for appointment as UMNO Menteri Besars? The Malacca one got off scot free and is now Chairman of Felcra. The Seremban one was rapped on the knuckles and is now Chairman of Felda. One Johor MB was not given the post again because he is alleged to own so much land in JB except some private plots in the cemetery. One Selangor MB was imprisoned for graft, another one for smuggling money out of the country but got off because of poor comprehension of English…..and he was HM of a sekolah. The former Selangor MB is now found guilty and faces imprisonment. One across the South China Sea was alleged to have transferred money to Hong Kong and owns a string of hotels. 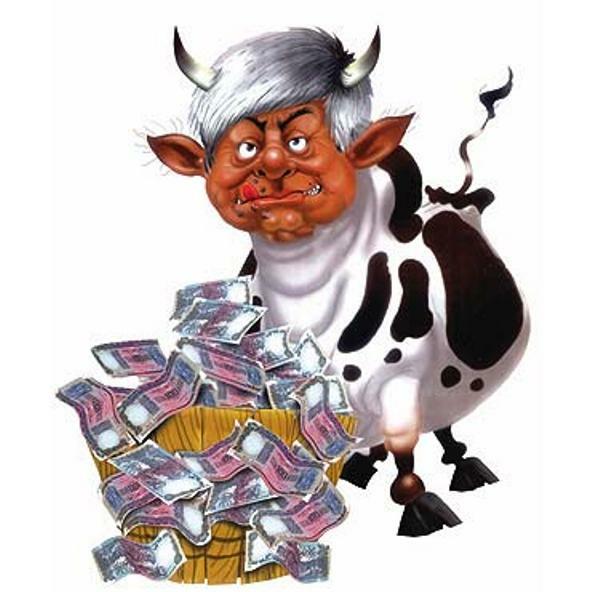 Another, also across the South China Sea aka Taib’s acquisition of wealth is now legendary, at home and abroad. To my knowledge, the choice of an MB is the PM’s and the appointment is from the King/Sultan upon advisement of the PM. Should this process be questioned? We have been questioning UMNO appointing their chief as Prime Minister of our country. How about the winning party in a state election put up as many candidates for MB and let the rakyat, opposition supporters included, in the state vote for their MB. The candidates can “kill” each other in the process and can thus be eliminated. Probably that way we can get a CLEAN Menteri Besar for a change. Let’s have some DECENT men or is there a shortage of such in UMNO. I would not want to believe this as I have some friends in UMNO who are beyond reproach in words, deeds and action! In Bolehland, got money boleh lah! HAS TAIB’S SWISS DENTIST RELOCATED? “Let me state categorically that I have no secret Swiss bank account, nor assets or investments of any description. 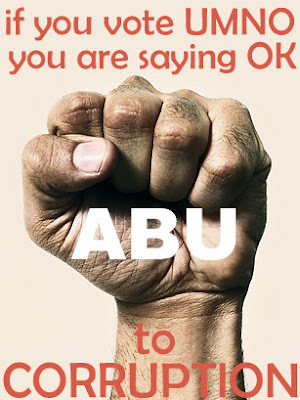 None whatsoever”, declared Taib Mahmud. ‘TIS THE SEASON TO BE GIVING….. I met up with 3 Kelana Jaya breakfast kakis. I asked them to put RM50 on the table. Nobody asked why, which is very normal amongst us good friends who trust each other. I then asked them to pick a toothpick each. The shortest ONE wins. Jeet picked the shortest and we are sending him to the STOP LYNAS Fund Raising Dinner on 7 January 2012 at the Shah Alam Convention Centre. 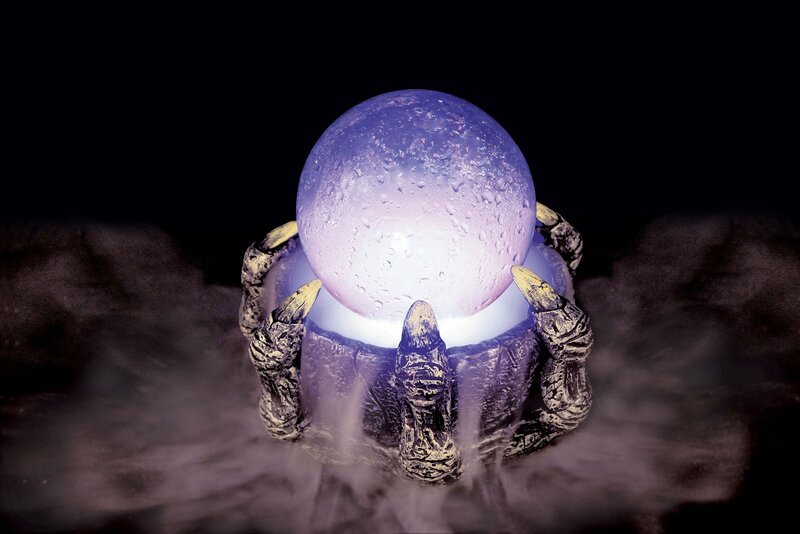 Lynas has announced that the Lynas Advanced Materials Plant (LAMP) will be ready for operation in January, despite being rejected three times in their submissions of the permanent waste management and the plant decommissioning plans. At the same time, the government continues to ignore the pleas of the rakyat to cancel this toxic plant that will bring imminent harm to us and to the many generations to come. In these final days of desperation before the plant fires up, Pakatan Rakyat has agreed to put their weight behind the anti-Lynas campaign, which so far, seems to be confined only to the greater Kuantan area, thanks to deliberate suppression of negative Lynas news in the mainstream media. It is therefore decided that a national stop Lynas fund raising dinner is organized to fund the legal action against Lynas. Various legal teams have explored the possible avenue to stop the Lynas project. Save Malaysia Stop Lynas (SMSL) has planned to challenge the project on technical ground which requires a trigger before the case can be lodged. Stop Lynas Coalition (SLC) has decided to go for a case based on procedural ground which can be lodged immediately provided adequate fund can be found to put the case together. 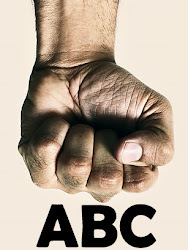 SLC will name 10 defendants: Lynas and governmental agencies which are MITI, MOSTI, Pahang MB, MPK, Pejabat Tanah & Galian Pahang, Agensi Nuklear Malaysia, AELB, DOE and PKNP. The first thing SLC will do is to seek a court injunction to stop the construction of the plant. Unfortunately, with so many defendants, this legal strategy will be fairly expensive. We need to raise RM300,000 to initiate legal action. We seek your help for the lawsuit by supporting the national launching dinner. Theme: Makan Malam Perdana "Dana Alam Sekitar"
To ensure accountability and transparency, all proceedings from the dinner will be held in trust by Pakatan Rakyat. The chairman of the campaign is Haji Zulkefly bin Haji Omar. He fought against the Broga incinerator for more than 5 years, and finally won in court. He is currently the chairman of the Environmental Bureau of PAS. This campaign does not stop with the dinner. Pakatan will embark on road trips to raise awareness on this issue throughout the whole of Malaysia. We will not stop until Lynas leaves. We hope you can support us financially by purchasing dinner tickets, either as an organization or in your personal capacity. For more details, please contact Soo Jin Hou at soojinhou@yahoo.com or 016-984 1588. To purchase a ticket, please bank in your contribution to Bank Islam account number 06019010087836 to BADAR (Badan Bertindak Anti Rare Earth Refinery) and send your mailing address and bank slip to Jin Hou. Got a SMS from CK about an hour ago: Let’s join Jeet! You can guess my reply, yah? Round up your friends, can? 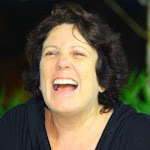 If you visit HERE and the other Facebook Sites, you will agree that the people of Kuantan have aggressively initiated many programs against Lynas and even on their own steam sent two delegations to Australia. It is our turn now to give them whatever support we can! MY CHOICE CANDIDATE FOR KELANA JAYA. THESE AIN'T NO SHEEP, YAH? NETTED, BUT WILL THEY DRAG IN THE CATCH? KILL, KILL, KILL THE BILL! HOW DARE YOU SURIA KLCC! YOU ARE JUDGED BY THE COMPANY YOU KEEP? ONLY SARAWAKIANS CAN RETAKE SARAWAK. A YEN FOR COVERING UP? JUST THINKING OUT LOUD ON A MONDAY. IF YOU ARE GOOD, MAKE A SUNDAY GUESS. IF ONLY THEY KNOW HOW! UNLIKE PREVIOUS DAYS, THEY SUDDENLY LOST STEAM. THE COMMANDER UNCOCKS HIS SIX-SHOOTERS.